The New England Conference Spiritual Formation Initiative seeks to support the passionate spirituality of individuals and groups by providing resources and gatherings for laity and clergy, local congregations and others. 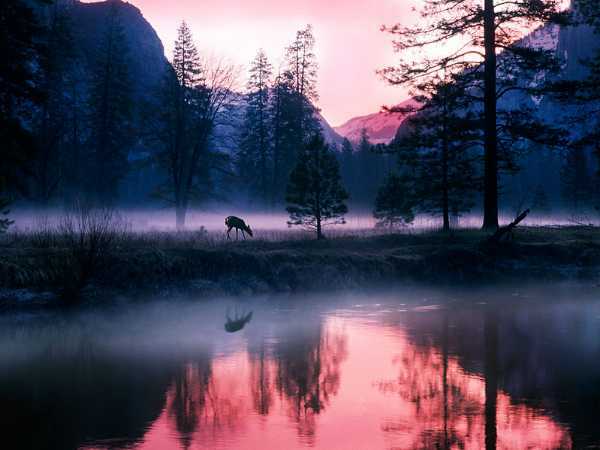 As the deer longs for flowing streams so my soul longs for you, O God. "Spiritual formation is the process of being conformed to the image of Christ by the gracious working of God's spirit, for the transformation of the world." Pilgrimages and Formative Training and Workshop opportunities.